Prizes for 1st, 2nd, 3rd place finishes as well as Longest Drive and Closest to the Pin plus 50-50 raffle and great door prizes. This year we’re at Northfield Golf Course located in beautiful Northfield, Massachusetts. Every golfer will enjoy the excellent greens and well maintained grounds.CLICK BELOW FOR TEAM REGISTRATION FORM golf tm ltrTRY OUR PUTTING CONTEST! 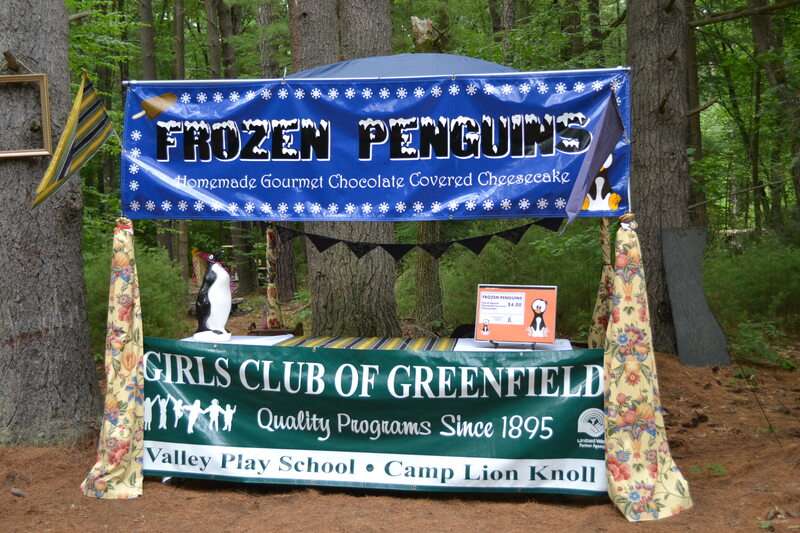 Takes place in late July at Camp Lion Knoll. 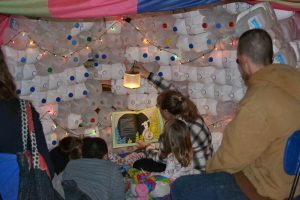 Activities, food and music. sustaining members and new donors for all of our programs. Takes place in late December at Valley Play School, our branch in Shelburne Falls. 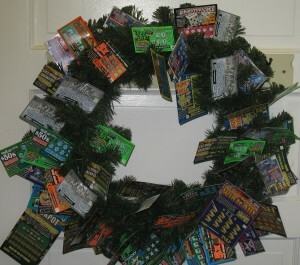 Large wreath covered with over $100 worth of lottery tickets of varying denominations. Raffle tickets sold and winner picked. 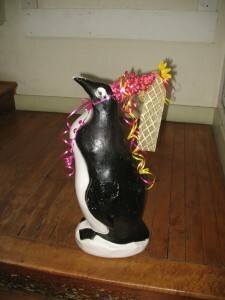 The Girls Club has created a delicious treat we call Penguins. 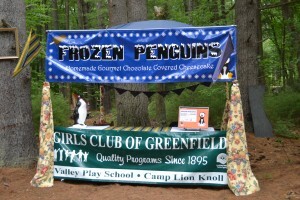 They are slices of homemade cheesecake, hand-dipped in chocolate and frozen on a stick. We sell them at multiple fairs and festivals such as the Garlic Festival, Mutton & Mead, and Pumpkinfest, just to name a few.